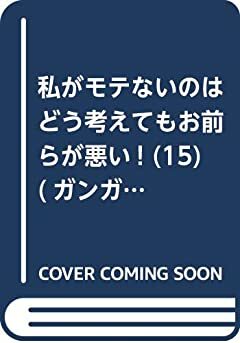 watamote.com - an unofficial fansite of 私がモテないのはどう考えてもお前らが悪い! 修学旅行の班のメンバーでは誰が一番好みですか? / Which roommate on the school trip is your favorite?